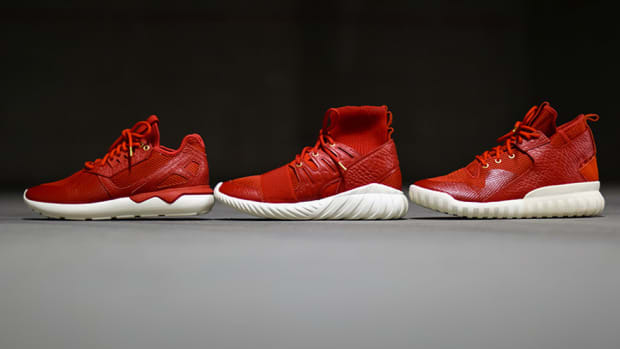 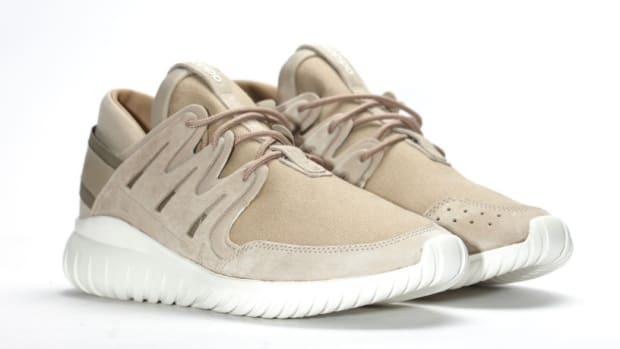 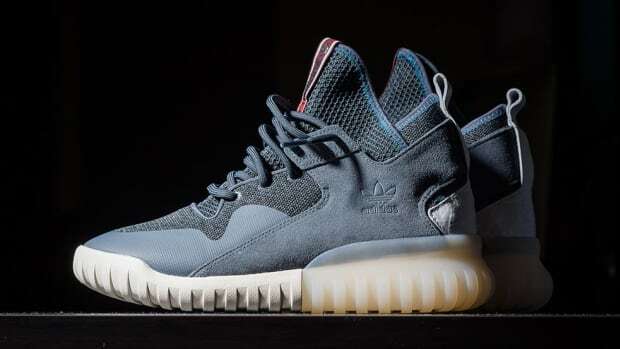 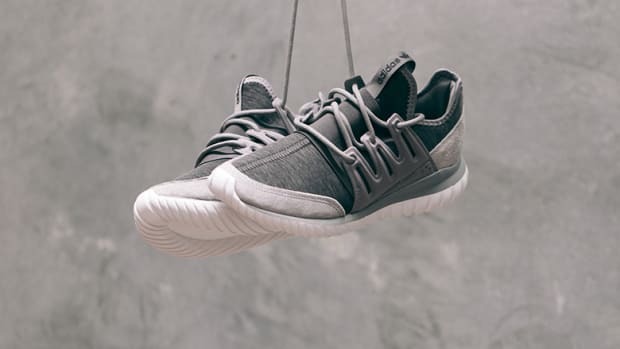 adidas is betting big on its reclaimed Tubular technology, with new additions to its Tubular lineup slated for 2016. 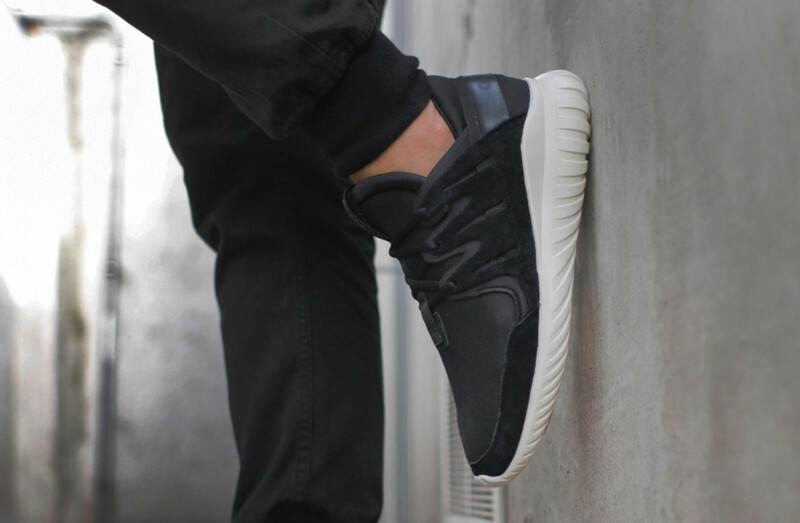 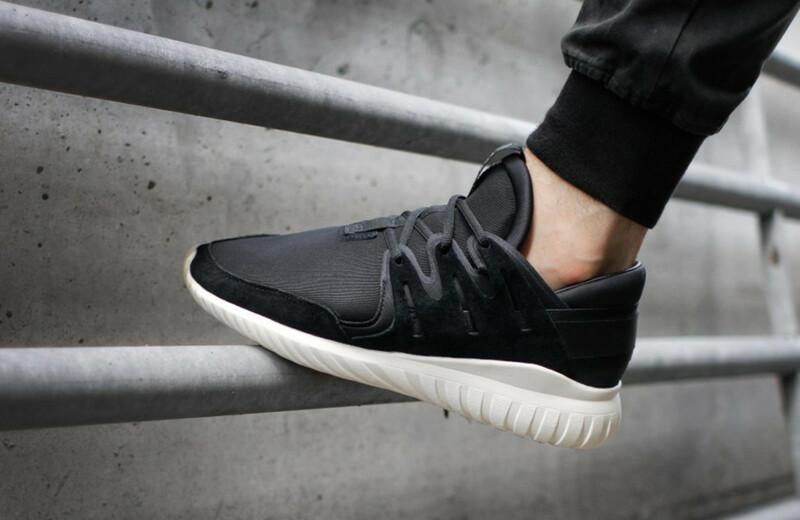 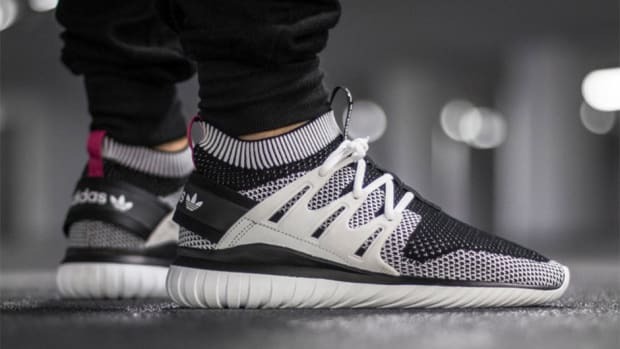 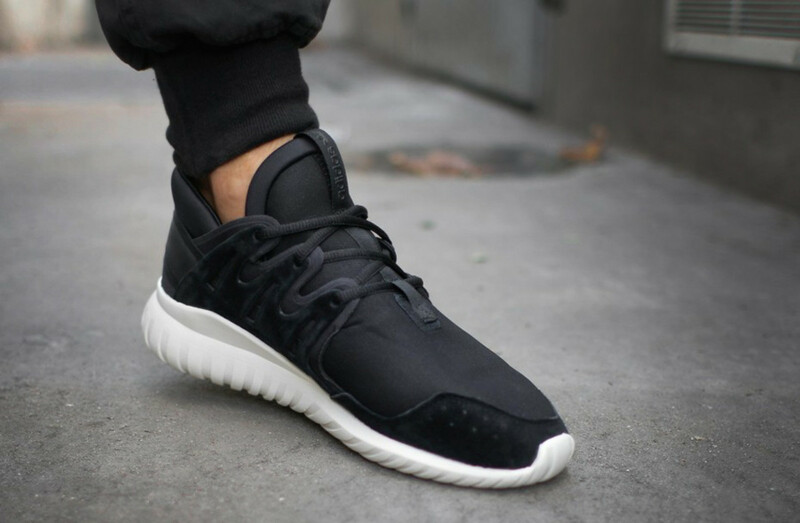 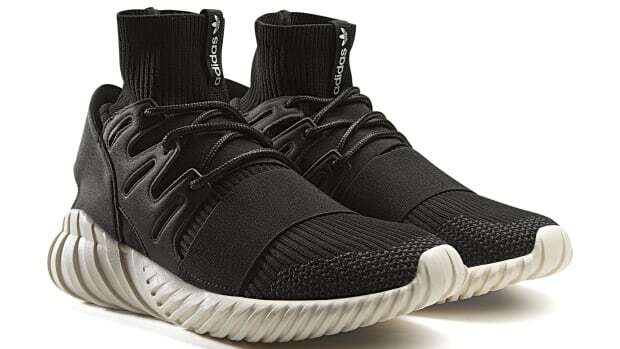 One such silhouette is the adidas Tubular Nova, which is set to launch in January in a classic black and white color palette. 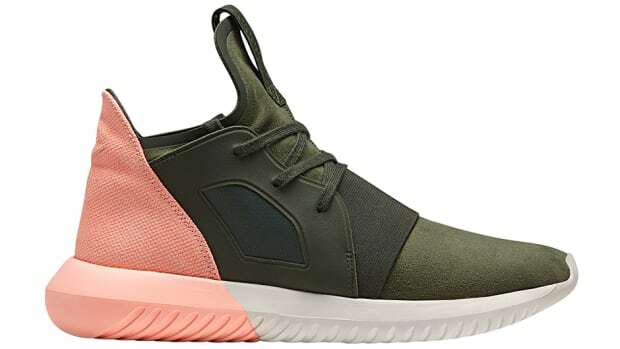 A padded neoprene vamp is equipped with a suede mudguard and wraparound heel detail, all of which rests on the signature Tubular sole unit in a subtle off-white shade. 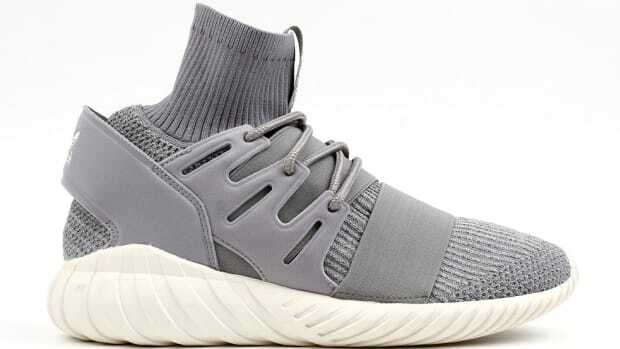 Expect the kicks to launch in the next few weeks through select Three-Stripe retailers, including asphaltgold.